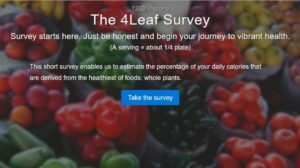 Below is a link to the 4leaf survey, a quick , easy and fun interactive way of checking to see whether or not you’re eating an optimally healthy diet. 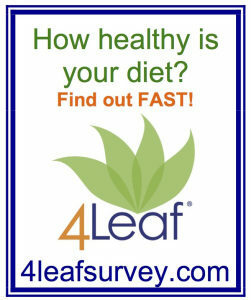 The survey was developed by J. Morris Hicks 1 , a plant-based nutrition advocate and a graduate of Dr T Colin Campbell’s Plant-Based Nutrition Certificate with Cornell University 2 . 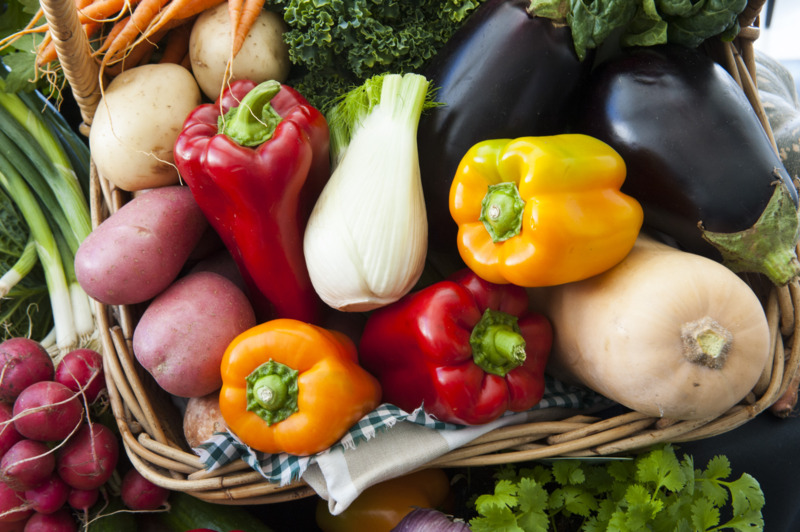 He first introduced this survey model in his book Healthy Eating, Healthy World: Unleashing the Power of Plant-Based Nutrition 3 . Next Next post: Is Drinking Distilled Water Safe?